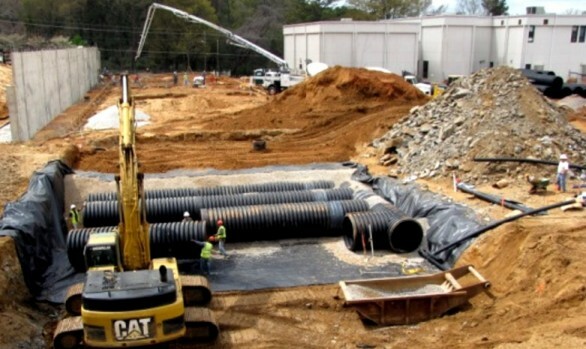 Southeast Culvert manufactured an enormous underground detention system for a new gym project at North Cobb High School in Kennesaw, Georgia. 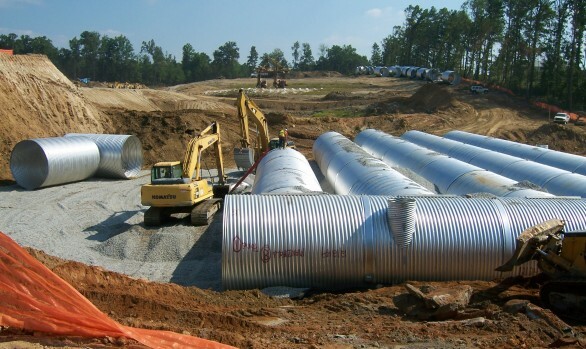 The system involved more than 2000′ of 120″ diameter aluminized type 2 corrugated steel pipe. 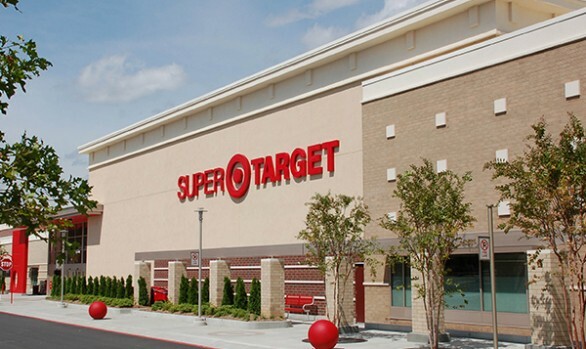 It was perforated to provide a more compact footprint as well as water quality treatment. 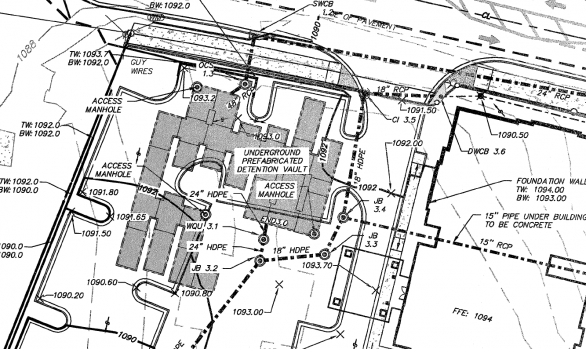 Breedlove Land Planning was the civil engineering firm that designed the detention system. 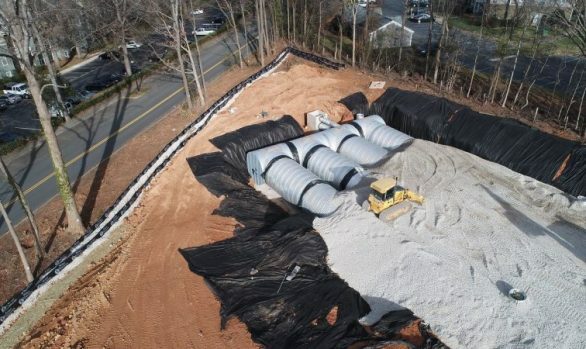 McCoy Grading installed the system and created this video using drone footage. Want help with designing a similar system?